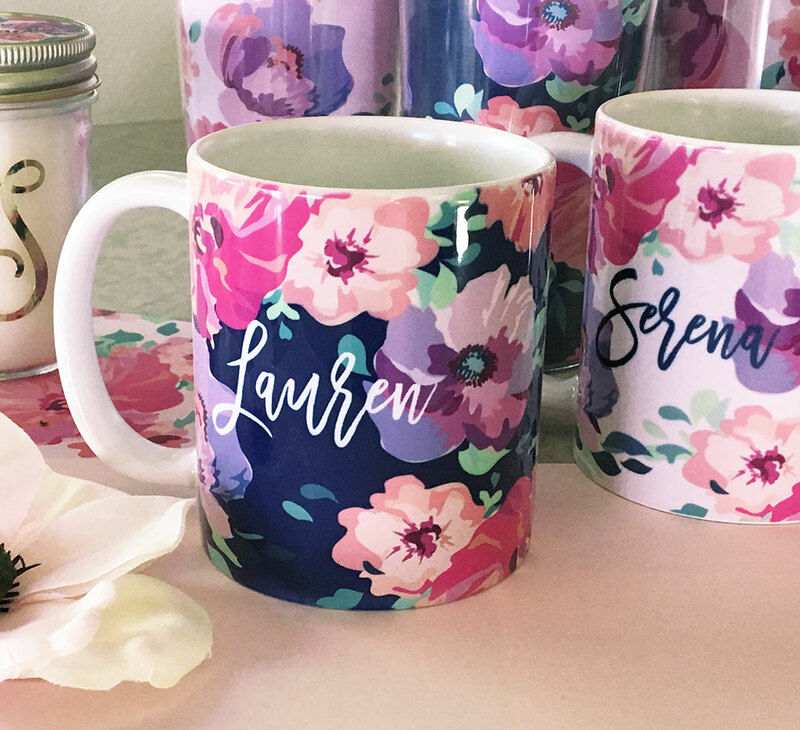 Personalized Floral Ceramic Coffee Mugs are a unique and practical gift for any coffee lover! 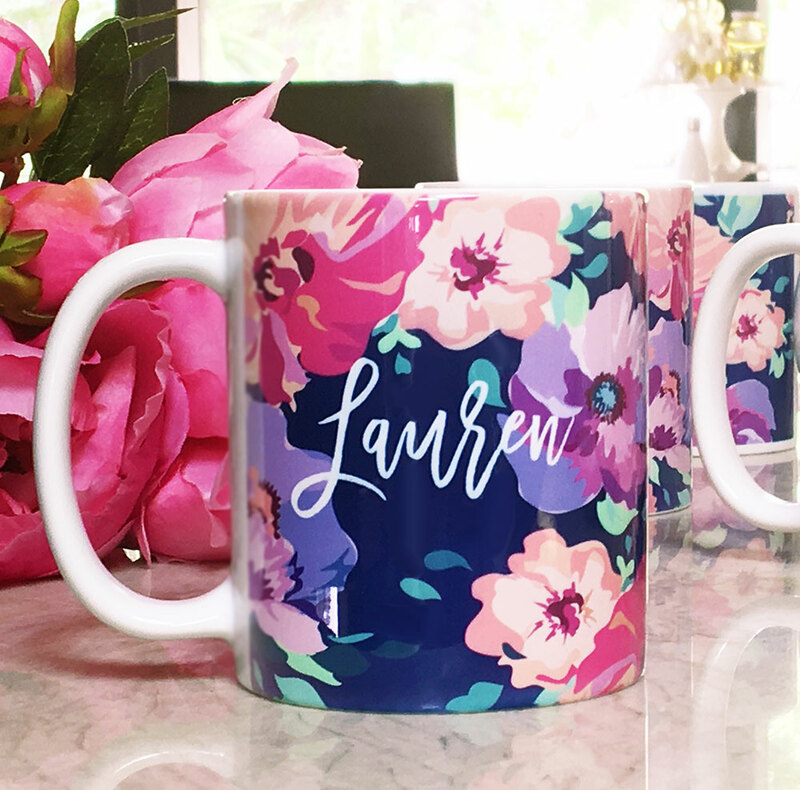 Each mug comes printed with the name of your choice on navy or blush floral print. 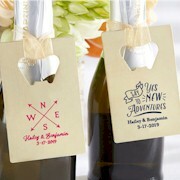 Height x Width: 3.8" x 3.25"